Born Khafre Zimmerman in Camden, New Jersey, King Zimm is a multi-talented singer/songwriter with a Hip-Hop twist. 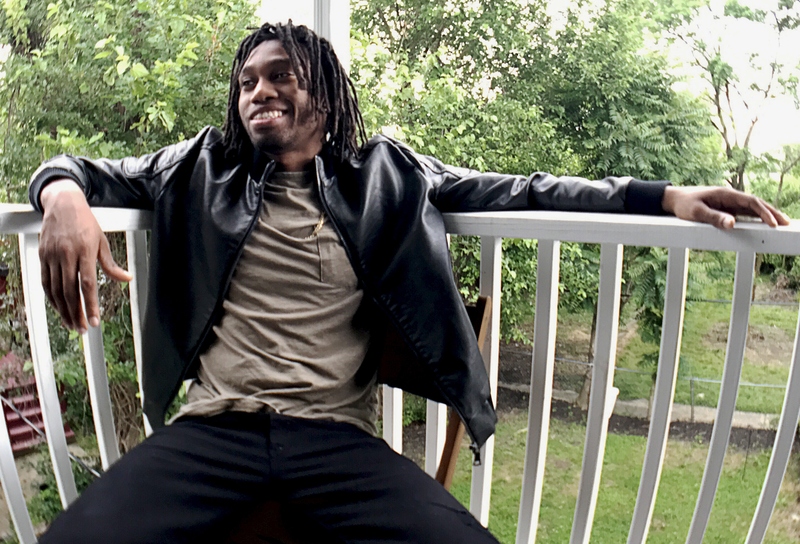 Zimm grew up surrounded by music, taking his father and uncle's lead in the jazz and rap worlds. He got his creative start writing poetry at age 11, which naturally transitioned into schoolyard rap battles in middle-school. 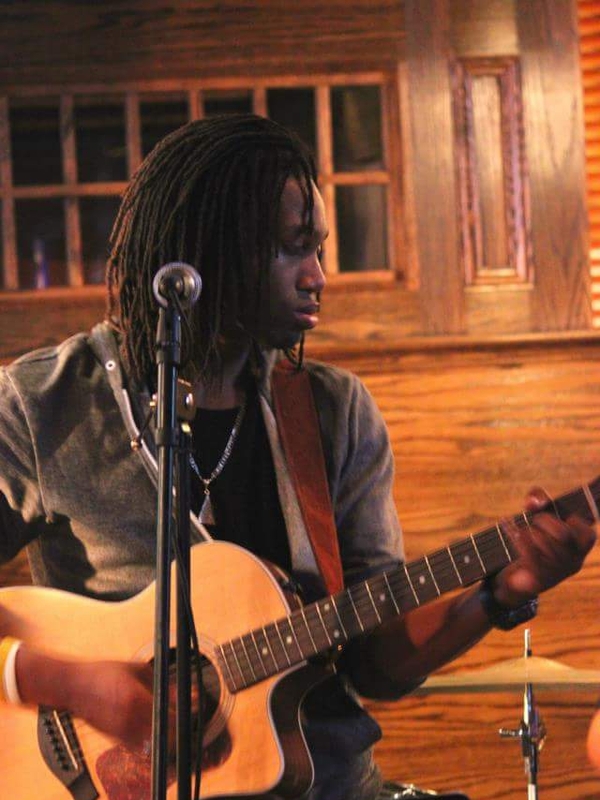 By high school, Khafre picked up the guitar and began to incorporate elements of Rock and Soul music into his songs. While in college, King Zimm performed at Howard University’s Homecoming concert (YardFest) three years back-to-back, and even rubbed the stump at the world famous Apollo Theatre in Harlem. He's since shared the stage with many major artists including Big Sean, J. Cole, Sevyn Streeter and more!